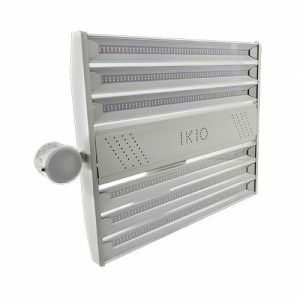 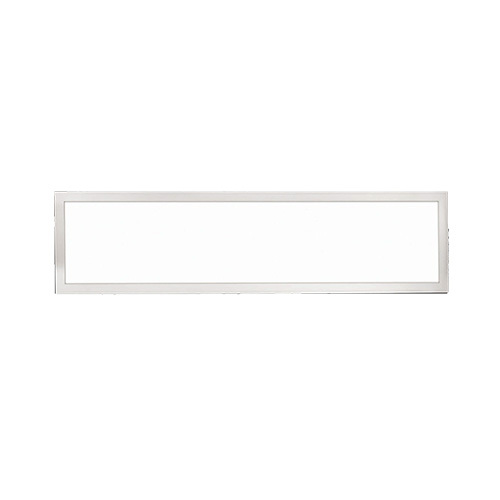 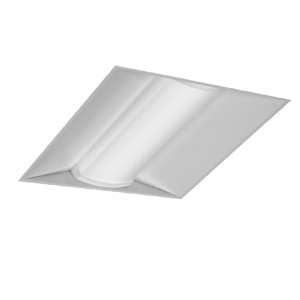 Edge-lit Panel Light Series Premium (1X4) – IK-FP14 – Znergy, Inc.
IKIO’s high performance LED edge-lit panels are excellent alternatives to traditional fluorescent troffers. 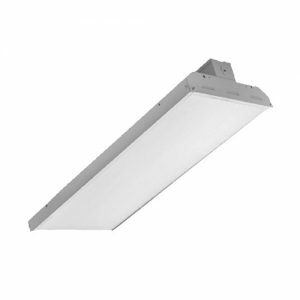 The thin and lightweight edge-lit design easily lays into drop ceilings. 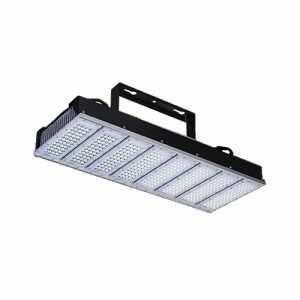 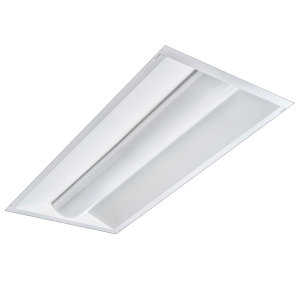 The LED and flat panel combination provides an energy efficient luminaire(up to 45% savings over traditional fluorescent) with no shadows or dark spots and meets the new higher performance DLC classification. 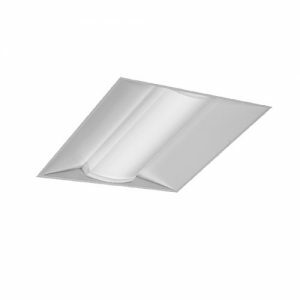 Measuring at 1.18″ in height, there is no need to worry about unforeseen obstacles in the ceiling. 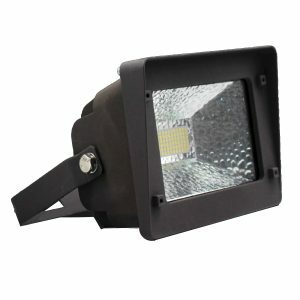 Available in 3000K, 3500K, 4000K & 5000K. 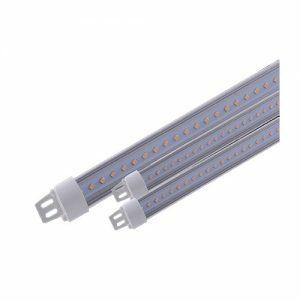 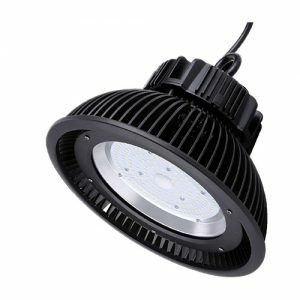 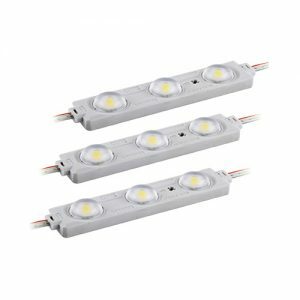 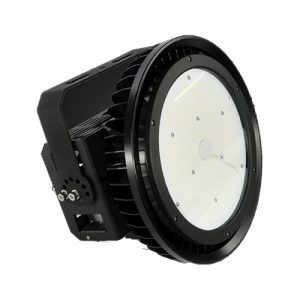 With a universal input of 100-277 vAC and 0-10 dimming, the fixture is ideally suited for any commercial or industrial application.